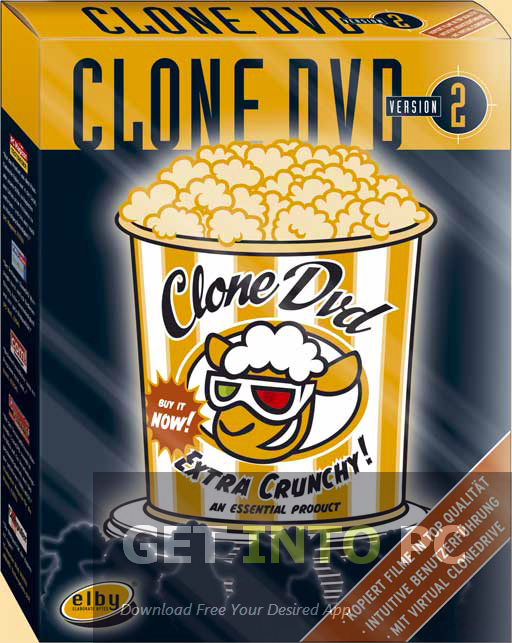 CLONE DVD Free Download Latest Version for Windows. 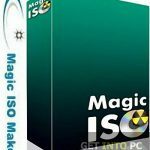 It is full offline installer standalone setup of CLONE DVD Burning and copying tool for 32/64 bit PC. Clone DVD is an application that can be used for copying the DVD movies and other DVD files without compromising on quality. You can transfer the DVD file onto other devices as well as can keep them into your hard drives. Clone DVD is an easy to use utility and anyone with a little bit know how of computer can utilize it to its maximum potential. If you just want to clone CD then Download CloneCD which is great CD to CD copying tool. Clone DVD supports a very user friendly interface. Clone DVD comes up with lots of cloning options like the complete disc, main movie, customize and split disc etc ths gives you lots of options for copying your DVD files. With just a few clicks you can copy the required content with ease. All the cloning modes have their own properties and you can go for the required mode according to your needs. Like if you select customize mode then all you need to do is to select the files which you wish to be in the final package and swish here you go within no time your final product will be ready and that too with high reduction rate. 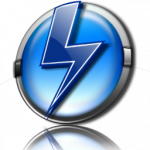 PowerISO is also great alternative to handle all such tasks. The DVD movie under the operation can be trimmed chapter wise and can also be split into any number of parts. During the transcoding and writing process you can go on to take the snapshot of the movie as well as you can view the real time bit rate and frame rate. There is a visual quality bar which will show you the quality of the final product. The film strip assistant will guide you to the configuration setting from where you can set the different parameters of your final product. All in all Clone DVD is a very handy application which will clone the DVD movies for you of highest possible quality. Below are some noticeable features which you’ll experience after CLONE DVD free download. 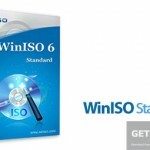 Can copy DVD movies without affecting the quality. Lots of cloning options to choose from. Quick processing with highest reduction rate. Chapter trimming and splitting possible. Can take the snapshot during transcoding process. Film strip assistant present for guiding you to configuration setting. 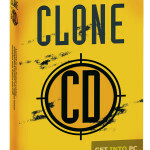 Before you start CLONE DVD free download, make sure your PC meets minimum system requirements. Processor: Intel Pentium Processor 1.5GHz processor or higher. Click on below button to start CLONE DVD Free Download. This is complete offline installer and standalone setup for CLONE DVD. This would be compatible with both 32 bit and 64 bit windows.